Please select an option Om Lotus Buddha Please select a pendant. Used to represent, heart, love, romance, and happiness with the heart chakra. For those going through breakup, divorce or separation, pink crystals can help. It is capable of getting over heartaches and guilt to seek forgiveness. When used regularly, you can also attract your true love with pink stones. 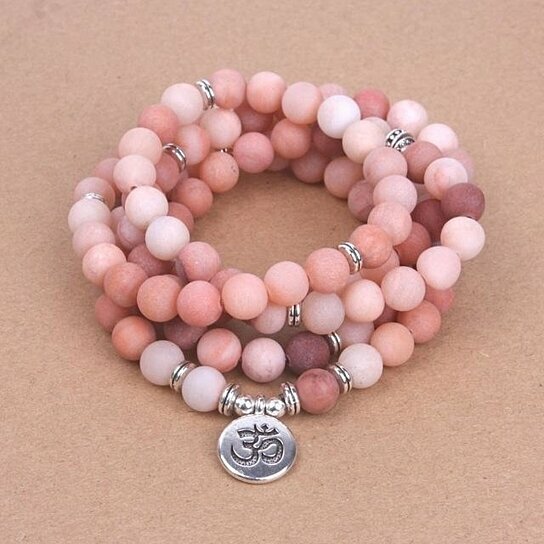 Gemstones in pink color also boost compassion and kindness in the wearer.